At Emergency Response Solutions, Inc., we strive to offer the best service to everyone we meet, whether it's educating, volunteering, or sharing our heart and love for Emergency Services. On the educational side of things, the Emergency Response Training Center is centered around our goal to expose and educate as many people as possible in the area of prehospital emergency care and how to be prepared and respond in emergency situations. It does not matter your age or level and type of training; anyone can help in some way, from calling 911 to performing CPR or becoming a First Responder who arrives on scene of emergencies. Every role is vital in the chance of survival of those in need. Whether you want to become an Emergency Service Provider, get trained as part of an organized group or team, or just want to learn for personal reasons, the courses we offer at the Emergency Response Training Center will help you reach your goals at any level. 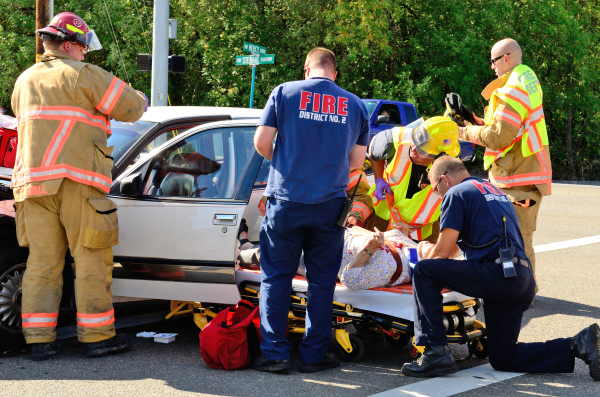 Our instructors come with many years of experience and knowledge, and include Firefighters, Paramedics, Police Officers, Physicians, Veterinarians, and Teachers and Instructors in many areas of study. Our classroom is equipped to accommodate small and large groups.